It is getting beautiful in Leelanau County. Fall is in the air, and the leaves are changing colors. We’ve had a great week at Leelanau Fruit Company, and we’d like to share some of our “favorites” that have made us happy this week. Enjoy! 2. Favorite Pandora Station – Hip Hop BBQ…do yourself a favor and check it out if you miss this type of music from the 90’s and early 2000’s. It pumps me when running and brings back great memories! A Fall Festival Celebrating… Maraschino Cherries? The second weekend of October may have been the nicest fall weekend Northern Michigan has experienced in years. Blue skies, bright sunshine, and 70 degree temps encouraged people to get outside and celebrate fall. Apples, pumpkins, wine, color tours. Fall festival season was in full swing. That Saturday, the team at Leelanau Fruit Company put on our own Fall Festival of sorts. 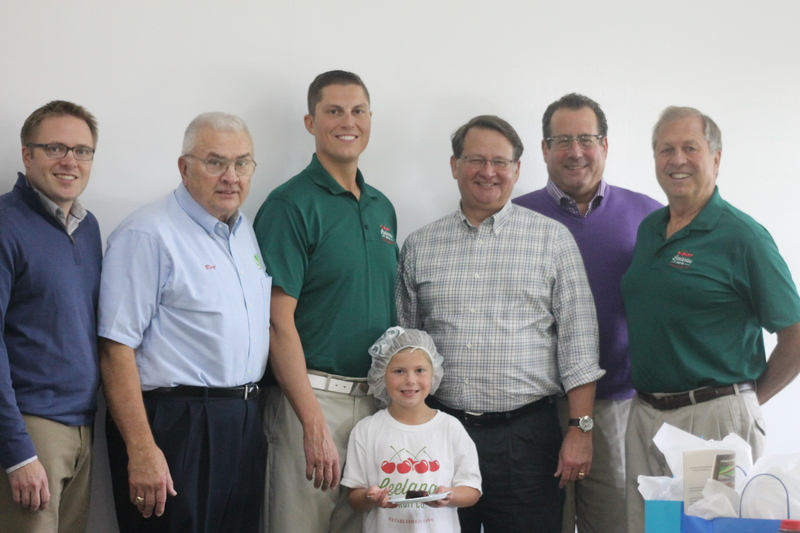 We were honored to open our Buckley plant to US Senator Gary Peters. Senator Peters is in his first term in the Senate, and he has spent significant time in the Traverse City area getting to know our communities, our people, and our businesses. 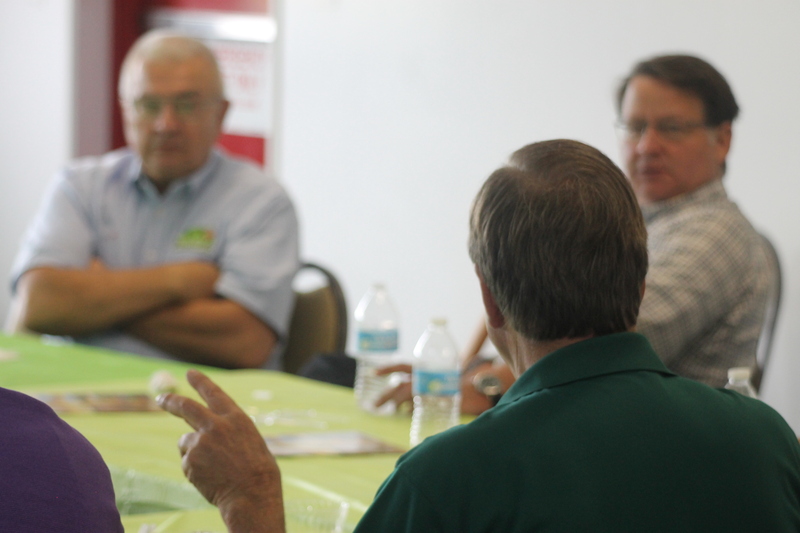 We invited several local businesspeople to share their stories and meet Mr. Peters. We served a lunch that revolved around cherries and the businesses we partner with. Pleva International grilled their signature cherry-blended Plevalean burgers. We served Great Lakes Potato Chip Company’s Cherry Barbecue chip, which is made with real cherries! Our beverage of choice was cherry juice, mixed with our own cherry concentrate. Dessert was Moomer’s Cherries Moobilee ice cream, which features our ice cream cherries, topped with one of our stem-on cocktail cherries. I’ve had many chances to work with legislators on many issues. I’ve always felt it’s best to reinforce the message with a personal story. We reinforced our message with food. How can it get any better than that! This meeting was a great opportunity for us as industry leaders to give Senator Peters some background on the complexities of the cherry industry. 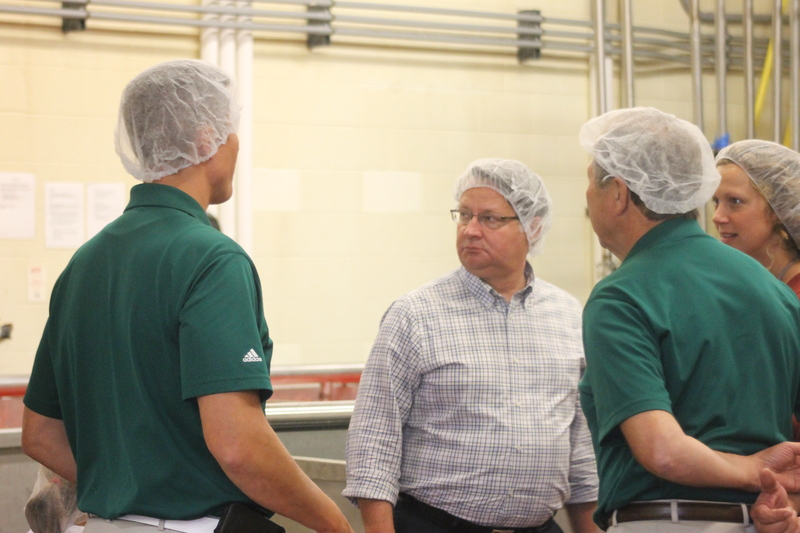 We highlighted some ways we believe we can grow the industry, strengthening Michigan’s farms and value-added processors. Senator Peters asked thoughtful questions and is excited to support the industry in those goals. We toured the plant, showing the Senator and other guests our processes. We talked about our 150 kW solar array, how that installation allowed us to control some of our high energy costs. And of course, we gave the Senator a piece of fruitcake, featuring our fruit mix, on a to-go plate! Our team at LFC enjoyed hosting the tour. We are passionate about the cherry industry and are proud of our place in it. For us, it is fun to share that passion and excitement with policy makers, local businesspeople, and the community. Welcome to the October 9th edition of our Friday Five Favorites! 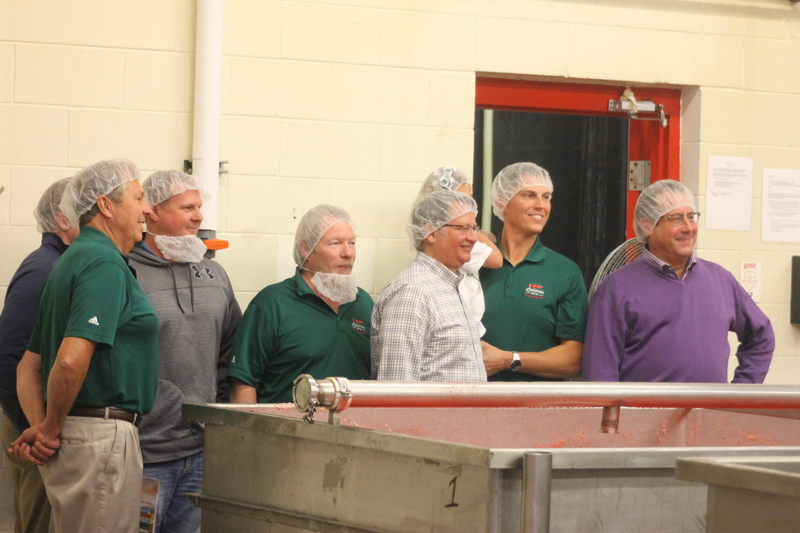 It has been a busy week for Leelanau Fruit Company. We have been processing turnips (yes, turnips! ), packing glace fruit mixes, and prepping for a plant tour. We’d like to share some of our favorites from this week. So, without further adieu, here are our Five Friday Favorites. 1. Music that made me smile this week: I heard Michael Jackson’s “Black or white” on the radio this week and was reminded of some of the incredible songs that guy put out. His personal controversy aside, Jacko could make music with the best of them. 4. Sporting event we are excited for: Michigan State vs. Rutgers, Saturday night, 8pm. Not only are we excited that MSU is 5-0, we have several members of the extended Leelanau Fruit family who will attend the game in New Jersey. 5. Speaking of New Jersey: The reason why our LFC family is in New Jersey is because Glenn and Judy LaCross’s daughter, Maria, married a great guy who is in the Coast Guard. A helicopter pilot, Jim is based out of U. S. Coast Guard Station Atlantic City. Check out their Facebook page here: https://www.facebook.com/AirStaAC?fref=ts. So there you have it. Do you like this blog feature? Let us know! We love to hear your feedback. And as always, if you like what we are doing, share our stuff on Facebook. The road in front of our Suttons Bay plant is M-22. This stretch of two-lane highway is renown for its beauty, as it twists along the coast of Leelanau County. 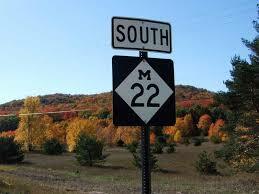 Recently, the USA Today and 10Best ranked M-22 as the nation’s most scenic autumn drive. Check it out here (http://www.freep.com/story/travel/michigan/2015/10/05/m-22-voted-americas-best-scenic-autumn-drive/72970232/). Once again, Leelanau County tops a list of the most beautiful places in the country. As local county residents, we love the fact that so many people want to enjoy their vacation in our backyard. Yes, the traffic gets bad, and it’s challenging to get around our sleepy little towns sometimes. But we love to share our county with others. We are proud of it. And so, with the peak color season coming somewhere between October 10 and the 25, we’d like to share with you our top 10 reasons why M-22 is the best road for color tours. Water. You are surrounded by it while driving. It’s beautiful. It’s fresh. And it provides a background to all the memories you’ll make while driving around Leelanau County. No stoplights. Once you enter LC, you will not encounter another 3-light stop light until you leave LC. Life is slower here (unless you work and live here, then you hustle like crazy. Summer only lasts a minute or two). Orchards are everywhere. And as a company who relies on those orchards, we couldn’t be happier. Wineries, cider houses, and breweries. Around every twist of M-22, you are bound to run into a great winery, cider house, or brewery crafting award-winning beverages. Try Good Harbor Vineyards, one of our favorites. Fishtown. Spend some time in Leland’s historic fishing village. The shops and galleries are one of a kind, as is the location. The Sleeping Bear Dunes National Lakeshore. Hike the dune climb, explore Pyramid Point, or search for Petoskey stones at Glen Haven. It’s the best. You won’t want to leave. Go off the beaten path. While everyone else will be driving M-22, explore LC like a local. Go to Cedar and have a Polish Dog. Eat some Indian Food at NJ’s in Lake Leelanau. Drive the back roads in Maple City, taking in some of the best views you’ll ever see. M-22 towns. Suttons Bay, Omena, Northport, Leland, Glen Arbor, and Empire. If they don’t have it, you don’t need it. Good Harbor. Go there for a sunset. Preferably when there are a few clouds in the western sky. It is incredible. Stop into Leelanau Fruit and buy some fruit products like a local! Fill up on all your Leelanau County souveniers like cherry concentrate, dried cherries, chocolate covered cherries, and Leelanau Fruit swag. 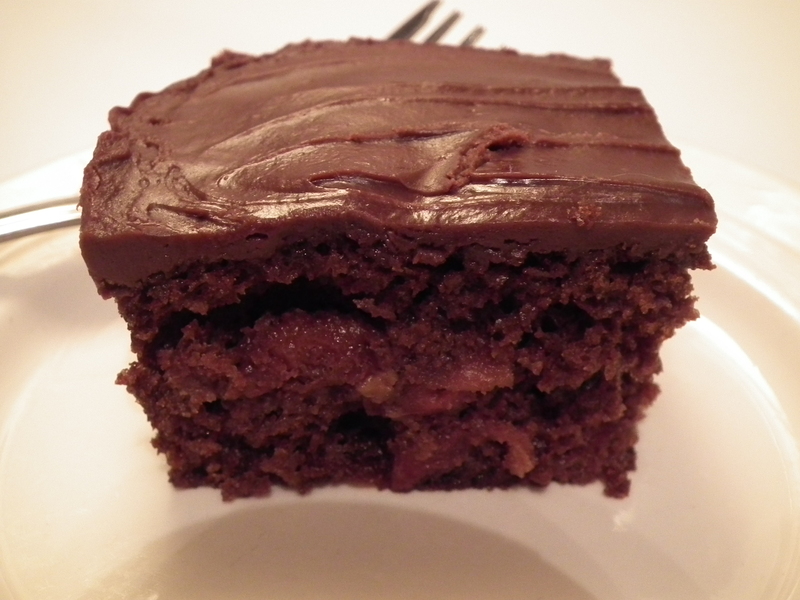 And mention you read about us on our blog for a freebie!